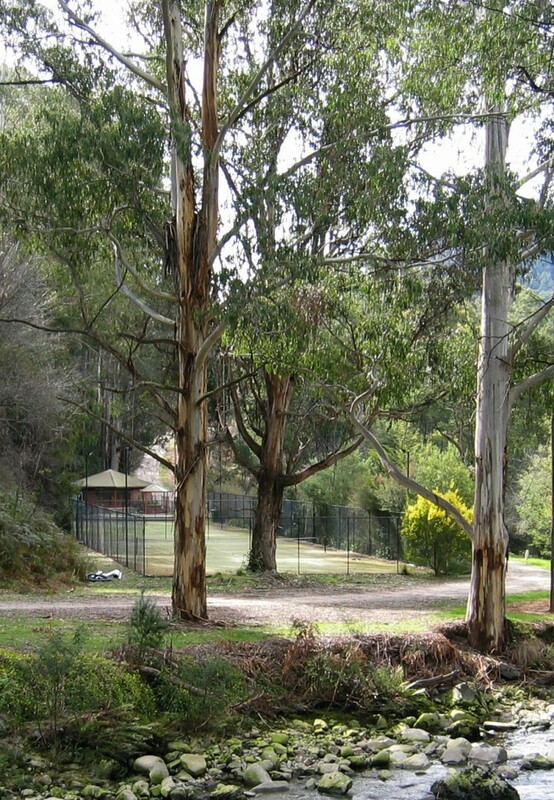 Bogong Village offers rest and relaxation or as much exercise as you want. You can take to the walking trails, play tennis, swim or fish in the mountain streams or simply relax and soak up the mountains of fresh air and scenery. The newly sealed Bogong High Plains Road between Falls Creek and the Omeo Highway now makes this part of the High Country more accessible to motorists and motor cyclists. Rock for the road base came from the construction of the tunnel for the new Bogong Power Station. Take a 240km road trip across some of Australia’s highest roads, heading uphill through Falls creek and Anglers rest to Omeo then back through Mt Hotham Bright and Mt Beauty and all the little places in between. 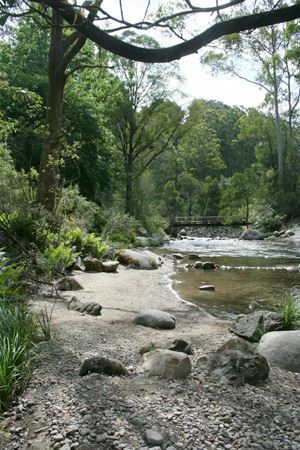 A short downhill drive from the village takes you to Mt Beauty and the Kiewa Valley where you can enjoy the delights of the eateries and wineries or if you’re feeling more adventurous, play golf, go horse riding, gliding or paragliding. There are a range of driving routes which take you to the Alpine Region’s premier wine and food destinations of the King and Ovens valleys. If history is more to your liking the historic gold mining towns of Harrietville, Yackandandah and Beechworth are also within easy reach.